These robbery-fails will make you crack up. Usually, when someone gets robbed, it makes for a sad story. However, one woman's experience of being robbed is making people LOL. 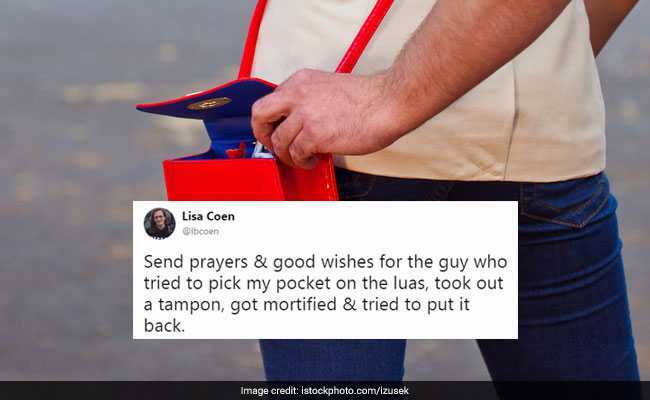 Twitter user Lisa Coen has shared the rather hilarious tale about a pickpocket who accidentally managed to steal a tampon from her and decided to put it back. Her tweet has now prompted a thread in which several tweeple are sharing similar stories of robbery-fails, most of which will make you crack up. Posted on August 6, Ms Coen's tweet has collected over 31,000 'likes' and almost 8,000 retweets - and still counting. Turns out others have similar stories to tell and that's exactly what they're doing in response to Ms Coen's tweet. From dirty nappies to stool samples to dead pets, here are some of the things that were robbed from people. 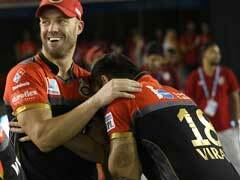 The funny anecdotes posted on the thread will make your day. My backpack was stolen while I was getting the baby out of the taxi. We were on our way home. Bag full of used cloth nappies. Very used. So my brother's friend was taking a stool sample to the lab & put it in a shopping bag. Guy snatched it feom her hand & escaped on a bike. Friend's old dog died while he was away. Kind neighbour put dog in bag to take corpse to vet, by bus. When I was in the Philippines, I started leaving notes in my bag, saying things like "congratulations, you've stolen this piece of paper". Pickpocket in France stole my small zip bag from my handbag...holding tampons and paracetamol. My Brown Thomas shopping bag was stolen on the luas last year, jokes on them it was my bin at work for weeks. Hope they recycled. Some guys harassing my gf and I in the Brussels subway. We were quite drunk. Hilarious when they stole the paper bag my gf just barfed in. This is the best Tweet I've ever seen.